The fourth session in a series of informal talks taking place on a train between Central and Casula Stations. Join architect Paul Pholeros from Healthabitat and Creative Director of the National Aboriginal Design Agency Alison Page for a light-hearted debate about how design can transform communities for the better. And forget the usual talk format. This one’s on a train. With: Paul Pholeros and Alison Page. When: Saturday 31 August, 2013. 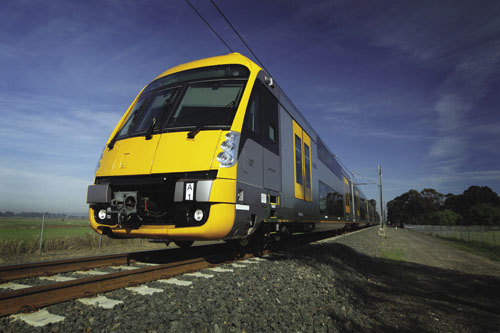 Talks In Transit takes place on a regular train service from Central Station to Casula Station. This train will stop at multiple other stations en route to Casula, and you can board and/or alight at any stop and still participate. Visit Healthabitat and Alison Page’s designer pages to watch a video introducing them, their ideas and their work.